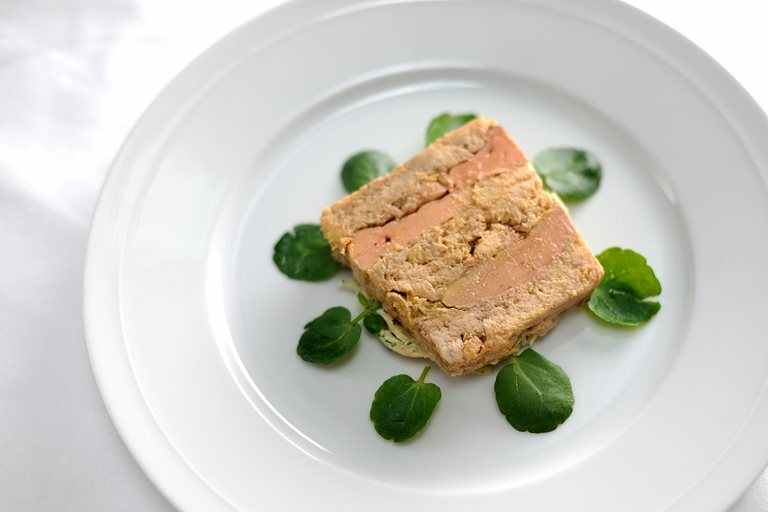 This rich confit chicken terrine recipe from William Drabble combines succulent chicken and rich foie gras. The tang of the celeriac remoulade provides the perfect counterpoint. For more inspiration check out our fantastic terrine recipe collection.